Here’s the essential low down on Splendour to make sure everyone has a great day out. With thousands expected at Wollaton Park to see Kaiser Chiefs, Busted, Billy Ocean and many more, the organisers – DHP Family in association with Nottingham City Council – have issued some invaluable advice ahead of the big day. Public transport! Catch a bus leaving from Victoria Centre or Upper Parliament Street in Nottingham city centre every 15 minutes from midday. These buses, marked ‘Wollaton Park – special event’ are in addition to the normal Wollaton bound 30 service from the same stops. Shuttle buses will be taking festival goers back into the city centre from 9pm onwards every few minutes. Buy a return/all day ticket to speed up entry on the buses on the way home. For those travelling home by train, please check with your train operator for any engineering works affecting late night travel. 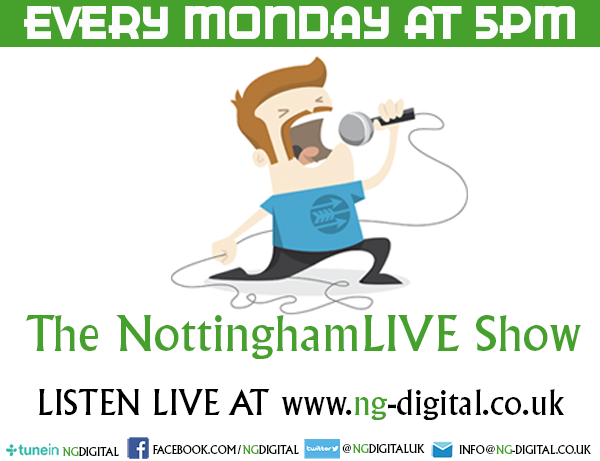 Live in Derby and coming to Splendour? 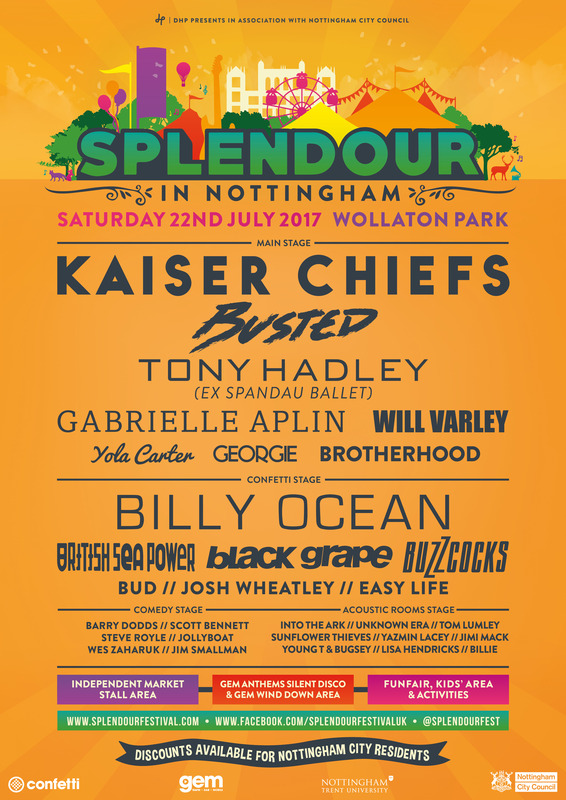 Show your Splendour ticket to the driver on any trentbarton, Kinchbus or red arrow service to get a discounted Metro ticket. Yes. There is parking provided on the site at £6. Entrance via Limetree Avenue off Middleton Boulevard. (Ring road). No. There will be no tickets available on the gate this year. You may still be able to grab one of the last few in advance. 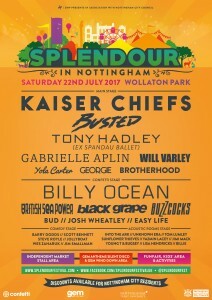 Check the Splendour Festival website for details. What’s the best way to get on site quickly? Get here nice and early. If you need to collect your tickets from the box office, it will be open from 10.30am and the main festival site opens at 11.30am. The main pedestrian entry gate is the Wollaton Road entrance. There will be an express entry lane in operation for people coming in with no bags or up to small clutch sized bags. Access to the festival may take longer than usual due to bag searches, so please do bear with us. Don’t forget you can also enter via Lime Tree Avenue (off Middleton Boulevard) or Beeston Lodge entrance (off Derby Road A52) if you already have your ticket. What’s the security like this year? All bags will be searched on entry, so to minimise delays please bring only essential items with you. Please bear with us, and report anything that concerns you to a festival steward. We treat the safety of everyone coming to Splendour with the utmost importance and we’re in constant communication with the authorities and will continue to regularly review our security plans to ensure a safe day out for all. What’s the score on food and drink? Alcohol, glass bottles and cans are not allowed but there’s loads of choice of food and drink to buy on site. You can bring in your own picnics too but don’t bring glass and remember blankets are not allowed between the stage and mixing desk. There’s also free water available across the site. There are nine​ bars ​at Splendour ​this year. The Ale bar is a collaboration between Castle Rock, Blue Monkey, Shipstones and Black Iris. Tokens are £4.50 each and can be purchased from token booths on all the bars and at the entrance to the festival. But it’s not just beer! There is a Prosecco van bar. And new for this year, a cocktail cabaret bar. Soft drinks are also on offer. We suggest bringing cash as many vendors may not be able to accept card payments. Stock up on your tokens early from one of the bars or the token booth on the way in. There will be ATMs on site if needed. Festival gates open at 11.30am. For all you early birds, Phat Magic kicks things off with fun & frolicks over on the Fringe Stage at 12pm. On the music side of things, Future Sound of Nottingham winners Brotherhood kick-start the day over on the Main Stage at 12.30pm. A host of comedians will take to the Comedy Stage throughout the day, starting from 2pm and running through until 6.30pm. You’ll be able to see all your favourite local acts throughout the day on the Acoustic Rooms stage in the Courtyard, as well as The Voice favourites Into The Ark. The day rolls on with anthem packed performances from Buzzcocks, British Sea Power, Black Grape and more on the Confetti Stage, whilst the main stage plays host to Nottingham’s own Georgie, Americana soul singer Yola Carter, folk troubadour Will Varley and pop superstar Gabrielle Aplin. Sing-along to pop rock heroes Busted at 7.15pm then dash over to the Confetti Stage where Billy Ocean will be performing hits from his epic back catalogue. A fantastic day of entertainment will be rounded off by headliners Kaiser Chiefs, performing on the Main Stage at 9pm. Check the forecast before you come and equip yourself accordingly! Here’s hoping we need suncream and hats, but if it looks showery, pack waterproofs and wellies to make sure the weather doesn’t dampen your spirits.